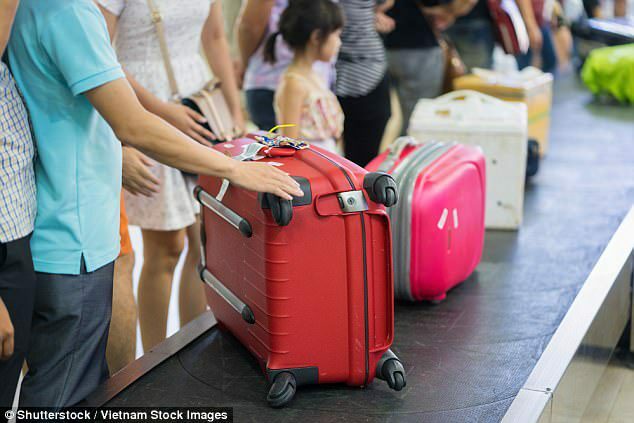 Many of us gave up checking our bags at the airport long ago, with the hassle of finding them – and sometimes losing them – is just not worth the effort of schlepping extra wardrobe. But for the fashionistas among us, traveling light with just carry-on bags may not be an option, so now a former baggage handler at a regional US airport has some tips to share on how to make sure your suitcase(s) show up first down the chute next time you fly. The secret, says one-time agent Thomas Lo Sciuto, is to do the exact opposite of what airlines tell you to do: namely, arrive as late as possible. 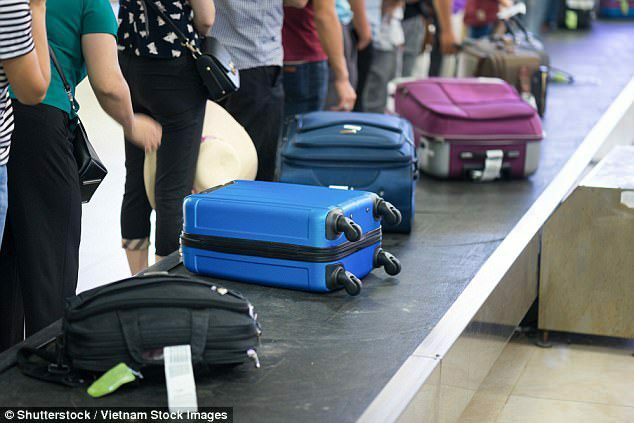 By doing so – although you may stress yourself out if the security check-in line is wrapping around three stanchions – you’re almost guaranteed to have your bag be thrown into the plane’s cargo hold last, meaning it will also come off first. If you can’t bear to arrive that late for flight check-in, Lo Sciuto has another idea or two to achieve the same effect. You can either put a large FRAGILE sticker on your bag (handlers are instructed to load those with more care), or you can drag your bags with you to the gate, where the person checking you in will insist you check them into the cargo hold, and take them from you on the spot. Finally, Thomas has one more suggestion, which is to be extra polite and friendly to your check-in baggage guy or girl. We assume by that he means, wave a $10 bill at them, and watch the magic begin. Money always moves you to the front of the line.